The Hangout Festival returns to Gulf Shores, Alabama for its third year on May 18-20, 2012. Unable to make it? 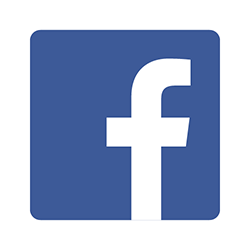 Watch a live stream at myspace. 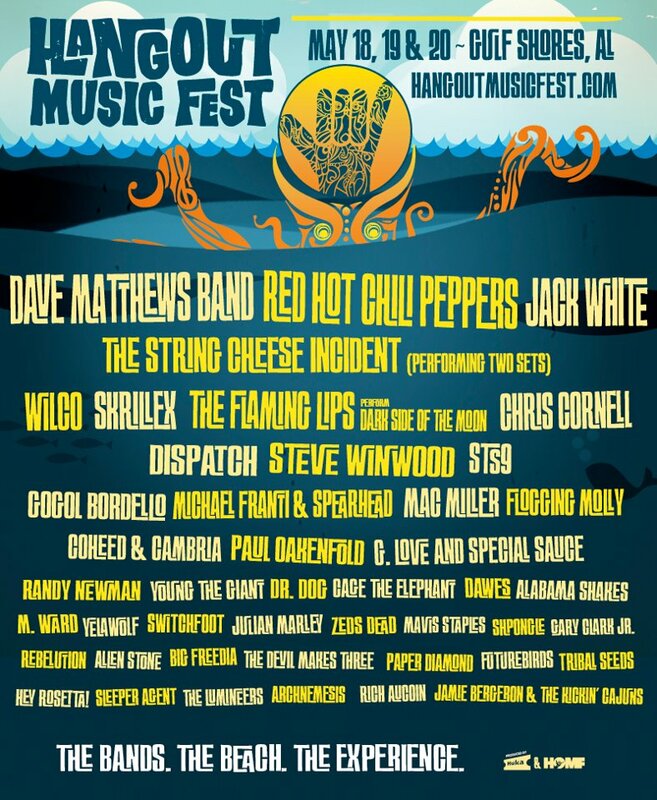 Announced on February 7th, the 2012 Hangout Festival line-up is headlined by the Jack White, The Red Hot Chili Peppers and the Dave Matthews Band. Hangout will be one of several fests Dr. Dog play supporting their fantastic album from earlier this year, Be The Void (they’ll also be at Lollapalooza, Outside Lands Music Festival and St Louis’ LouFest). Both The Flaming Lips and Dawes play Hangout and Atlanta’s Party in the Park this weekend (the latter also play Nelsonville Music Festival – yep, three in one weekend – and are essentially the busiest band on the festival scene: Mountain Jam, Bonnaroo, Clearwater, Lollapalooza, LouFest and more all to come). At Hangout the Lips are performing Pink Floyd’s Dark Side of the Moon with Phantogram. Watch and download The Flaming Lips’ 2011 Hangout Fest set – as filmed by concert film extraordinaire Jim Charna with a professionally recorded/ mixed audio provided by The Future Heart here.